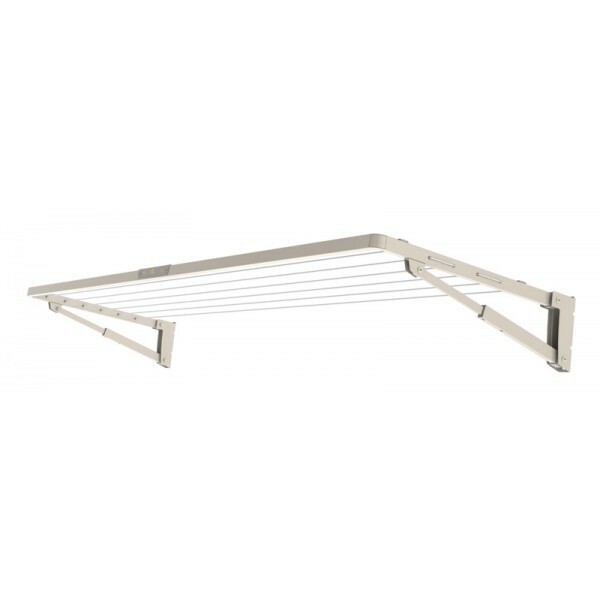 The Hills SupaFold range is widely considered to be the finest collection of folding frame clotheslines in the world. The ultimate in folding frame design, SupaFold is for those whose space is at a premium or simply prefer a wall mounted line to a traditional rotary model. Stylish and robust, the SupaFold Compact folds neatly against the wall when not in use. 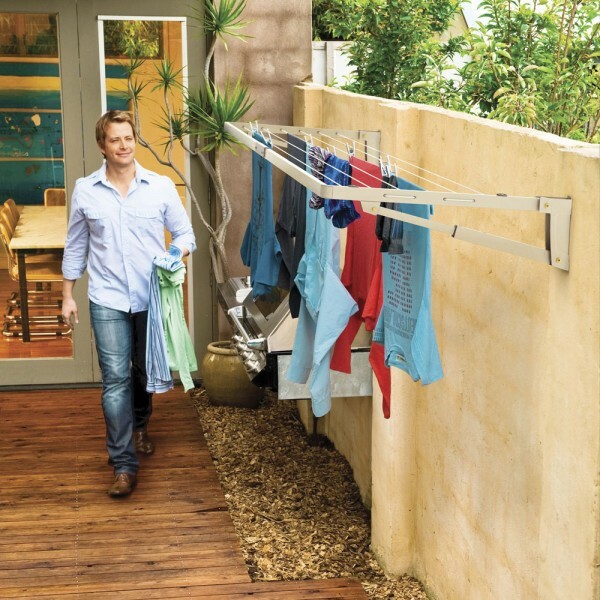 Robust, durable and aesthetically pleasing, the SupaFold Compact washing line will not just enhance your garden but ensure that your clothes look better, smell better and last longer. Line drying versus tumble drying is great for the environment and will save you money as well.